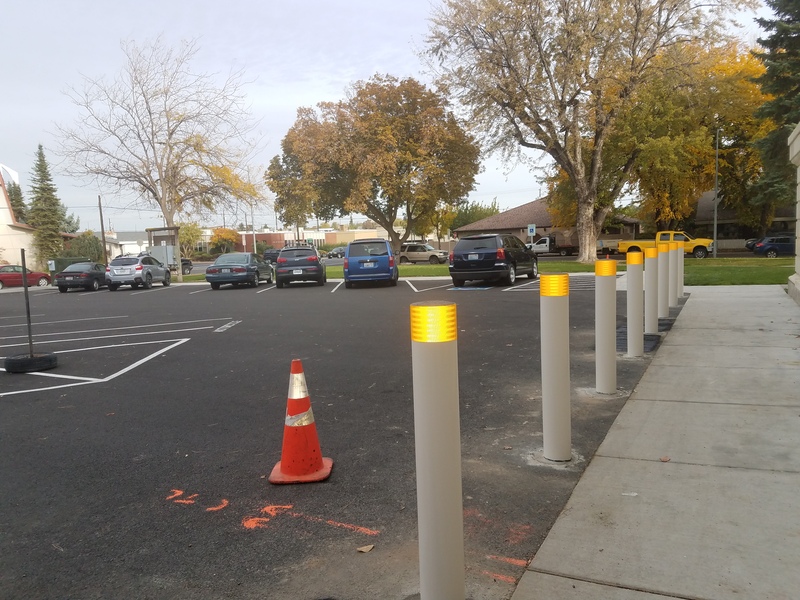 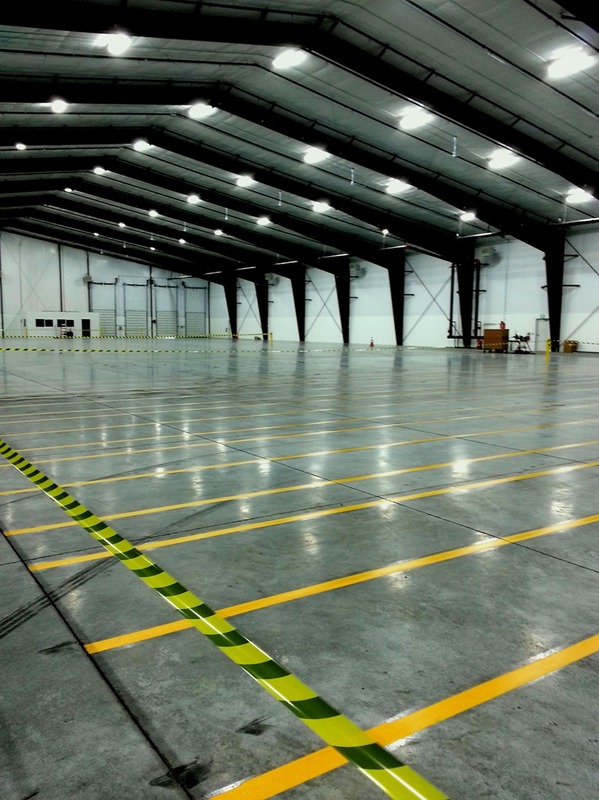 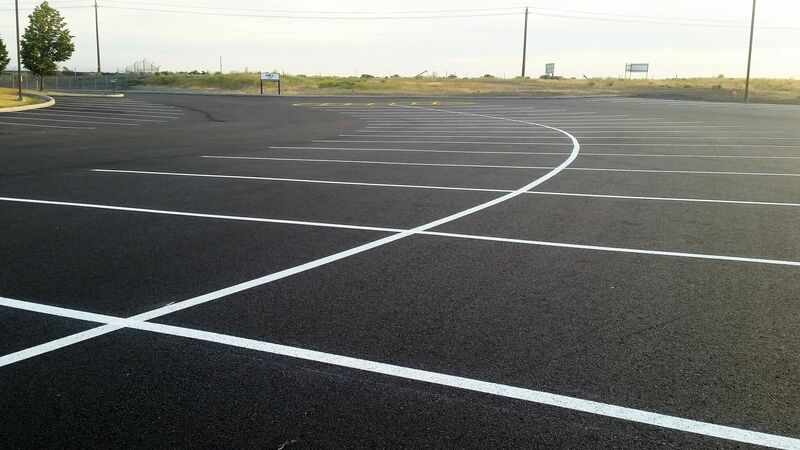 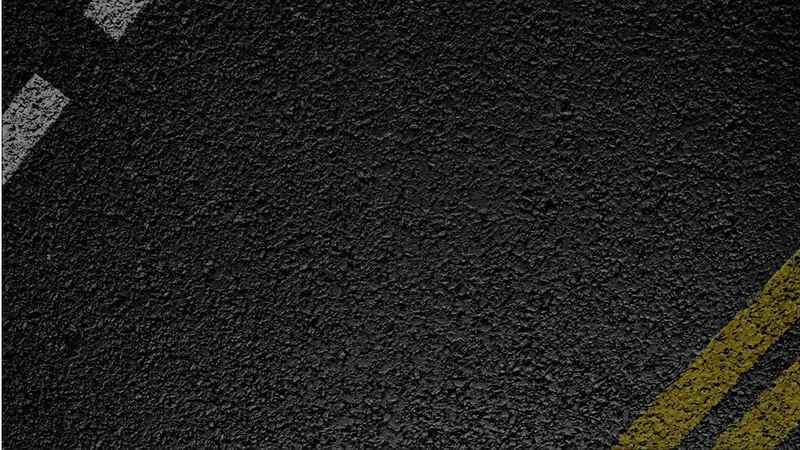 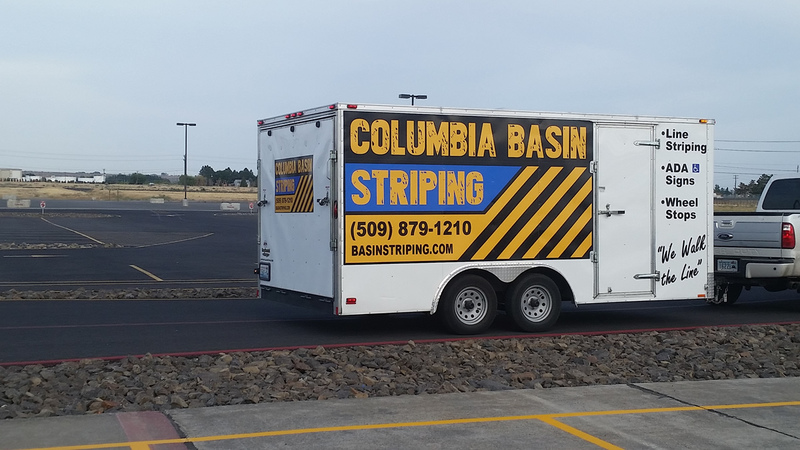 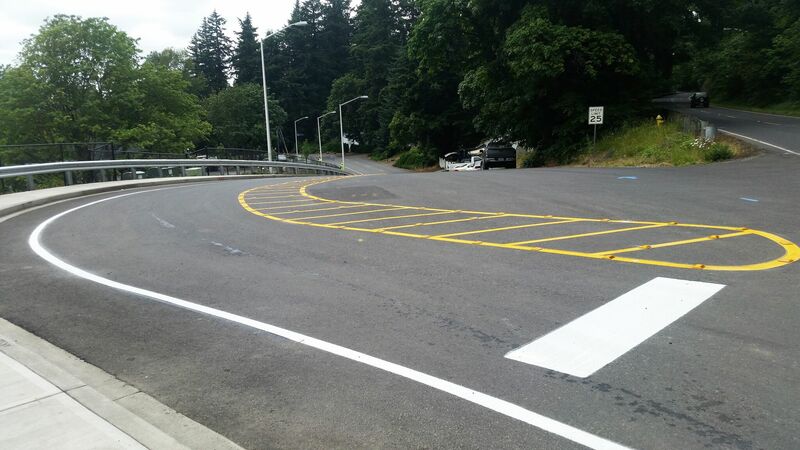 Since 2008 Columbia Basin Striping has been serving Central Washington and the Northwest with quality parking lot striping services. 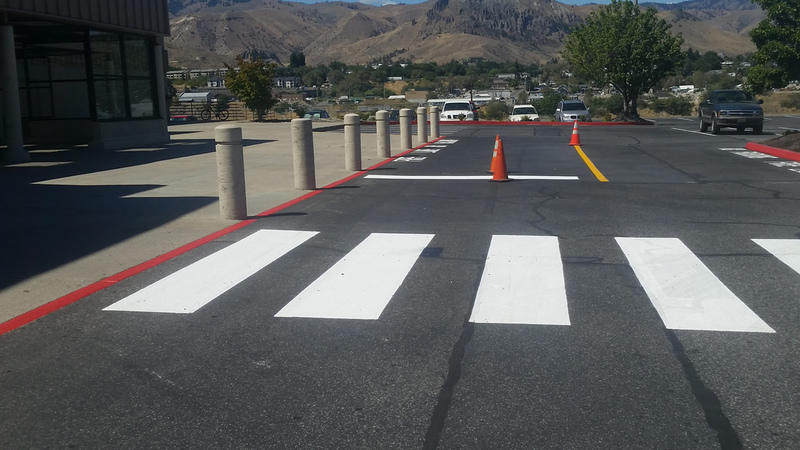 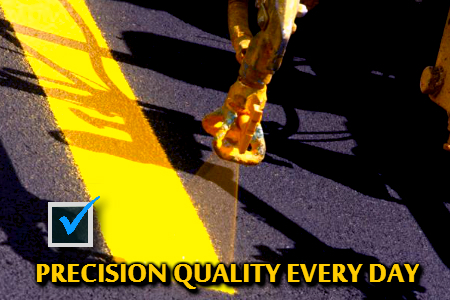 We pride ourselves in 100% customer satisfaction and we have experience and personnel to tackle any striping project, big or small. 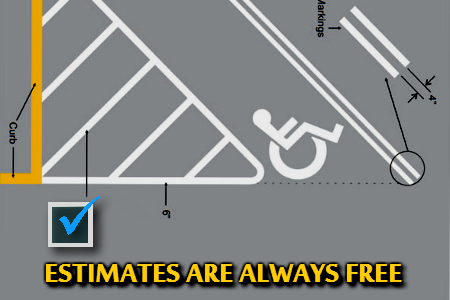 Our project estimates and new lot layouts are always free. 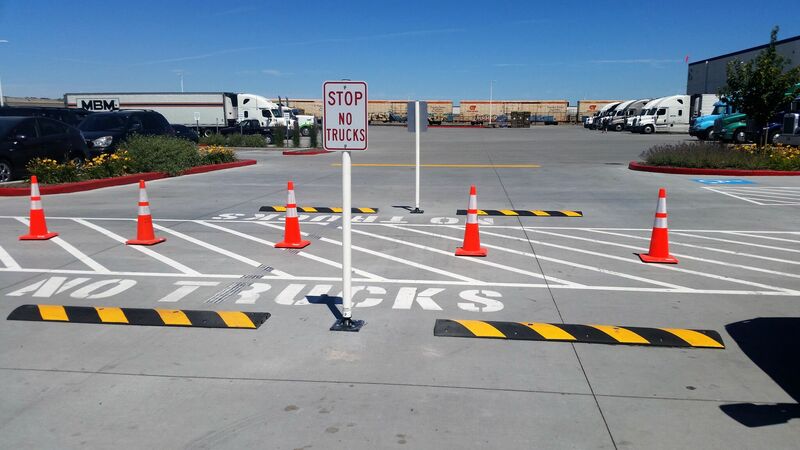 Parking Lots, ADA signage, Wheel Stop Installations, Thermoplastic and Custom Stencils are our Specialty! 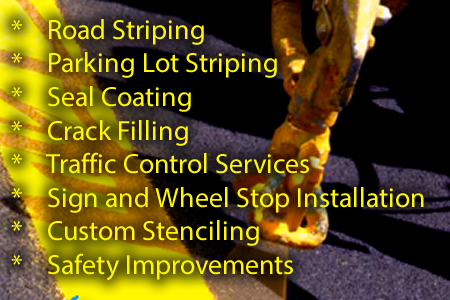 Our team is ready for your call.